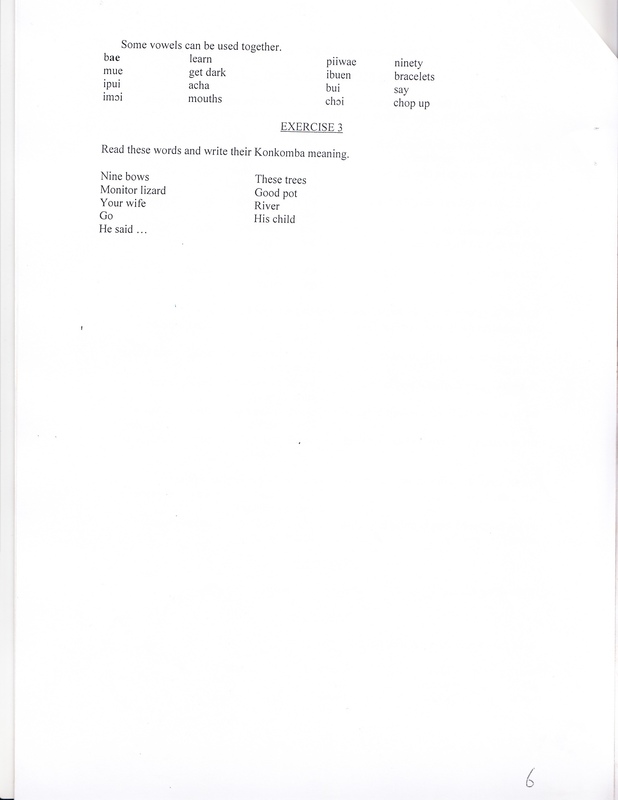 To provide a reference vocabulary for foreigners learning Konkomba. 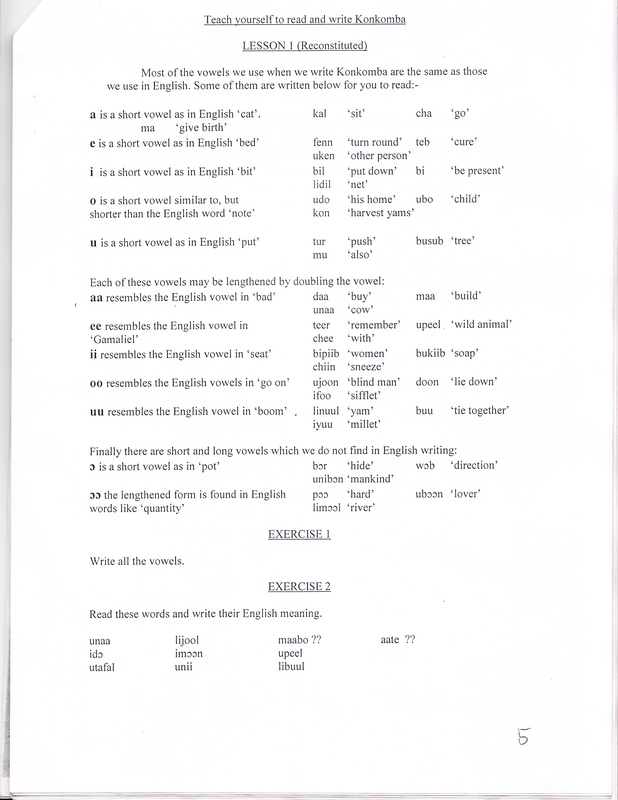 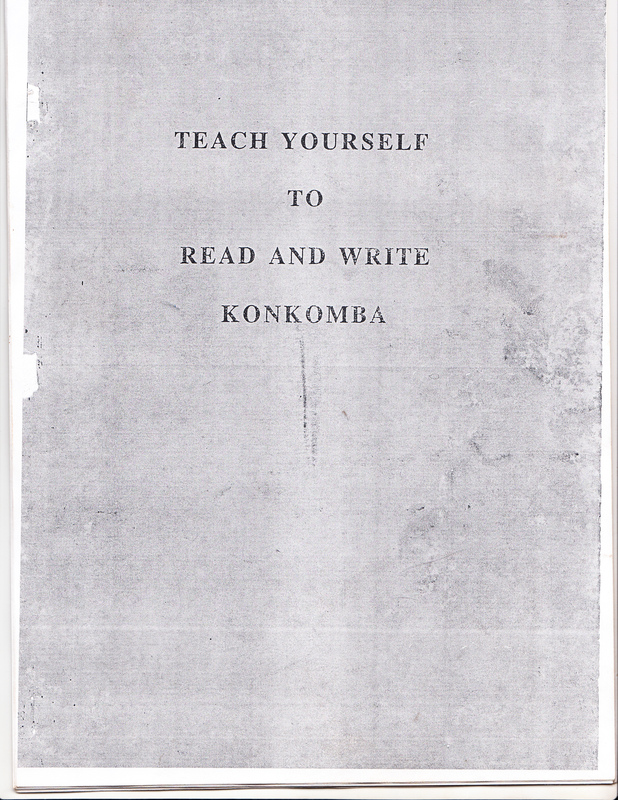 To enable newly literate Konkombas to develop their understanding of English. 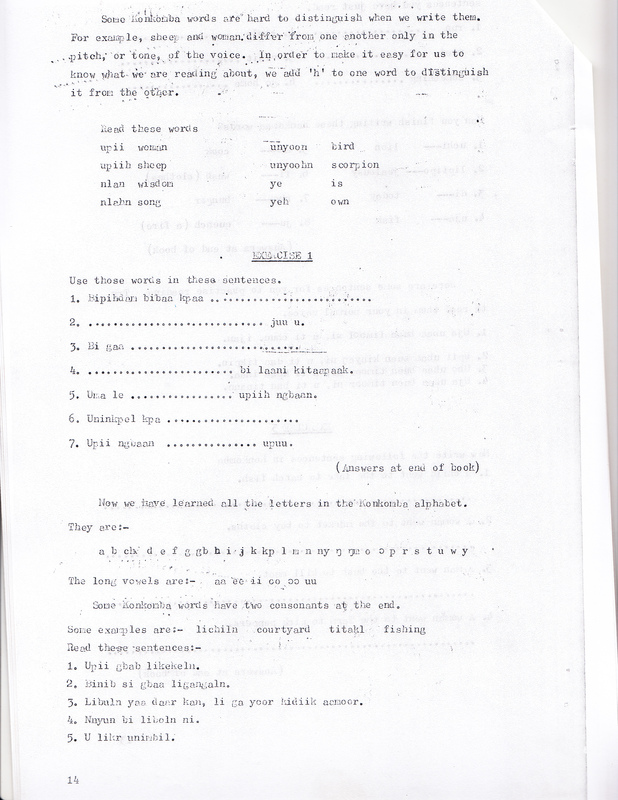 To stabilise the spelling of the Konkomba language. 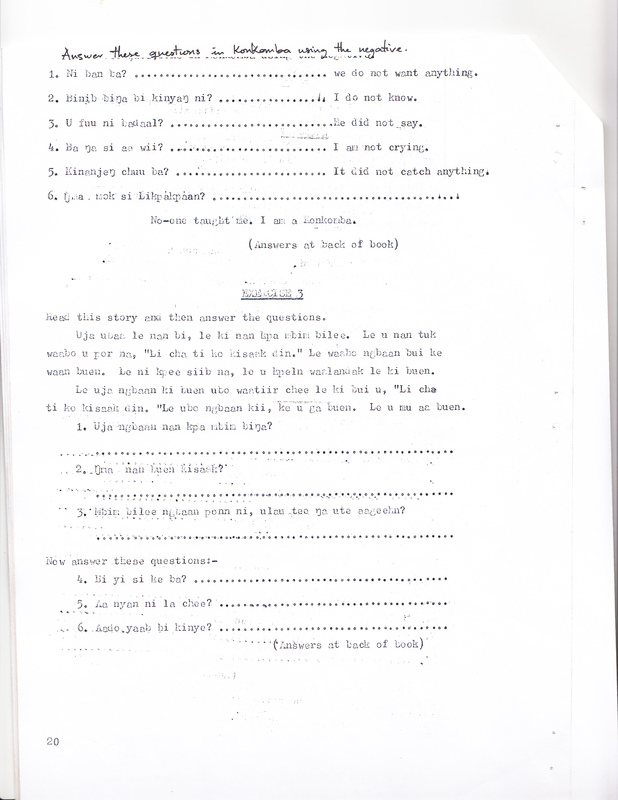 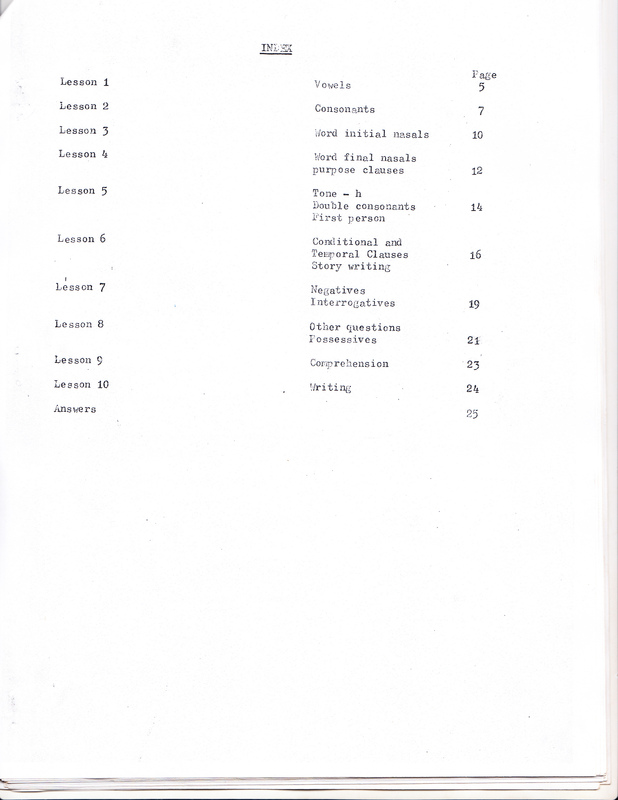 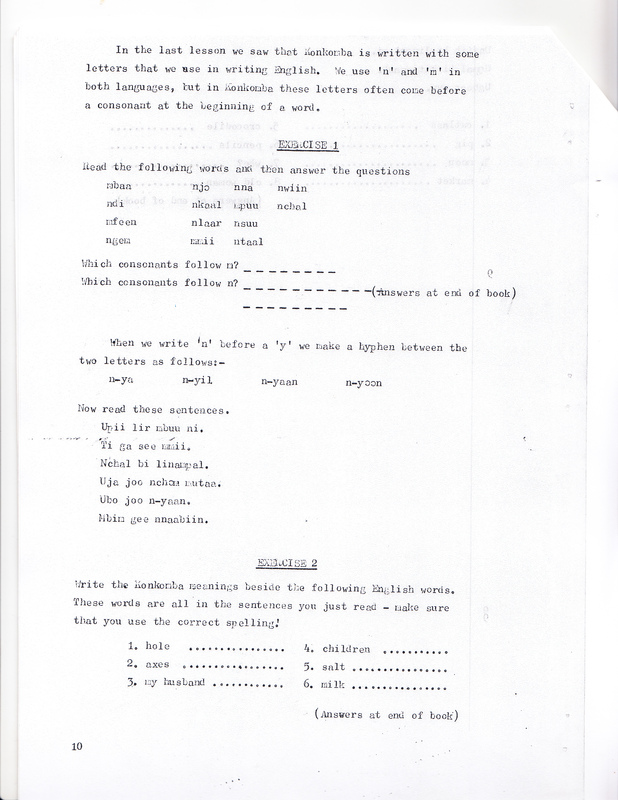 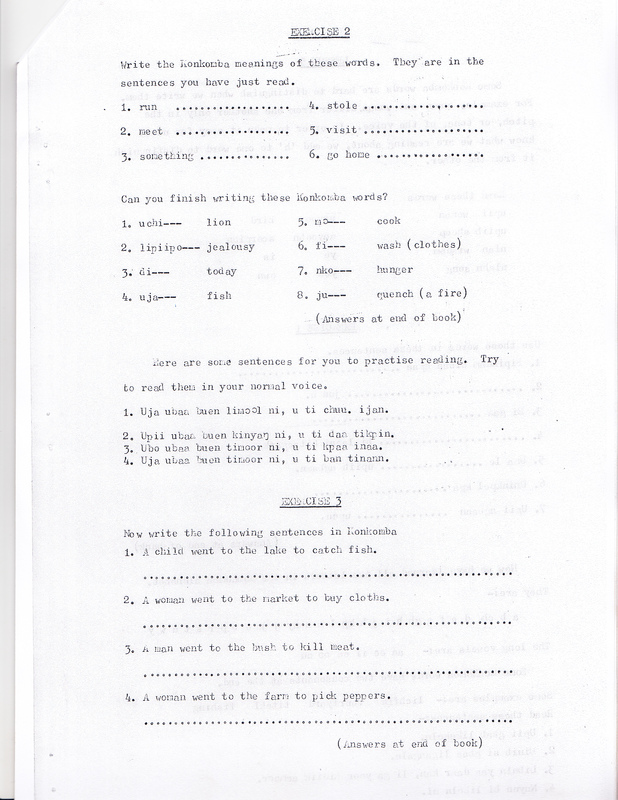 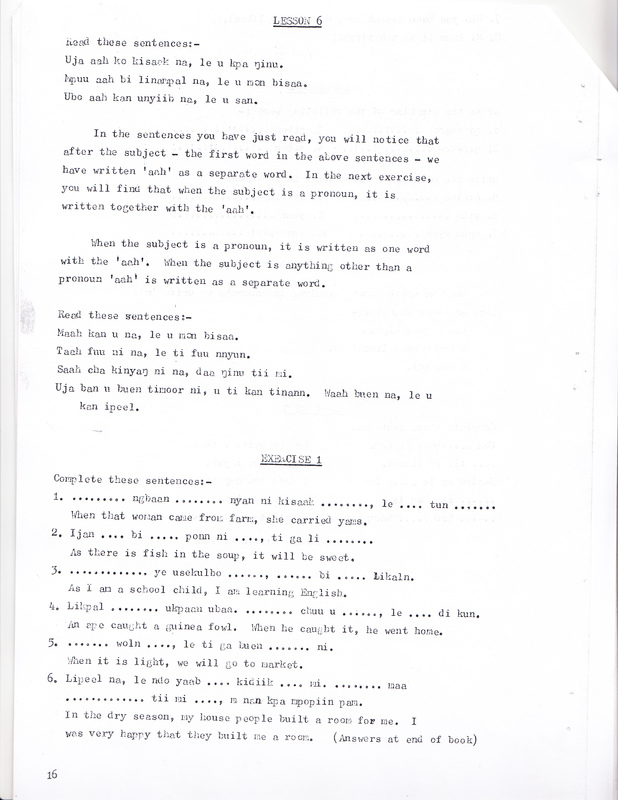 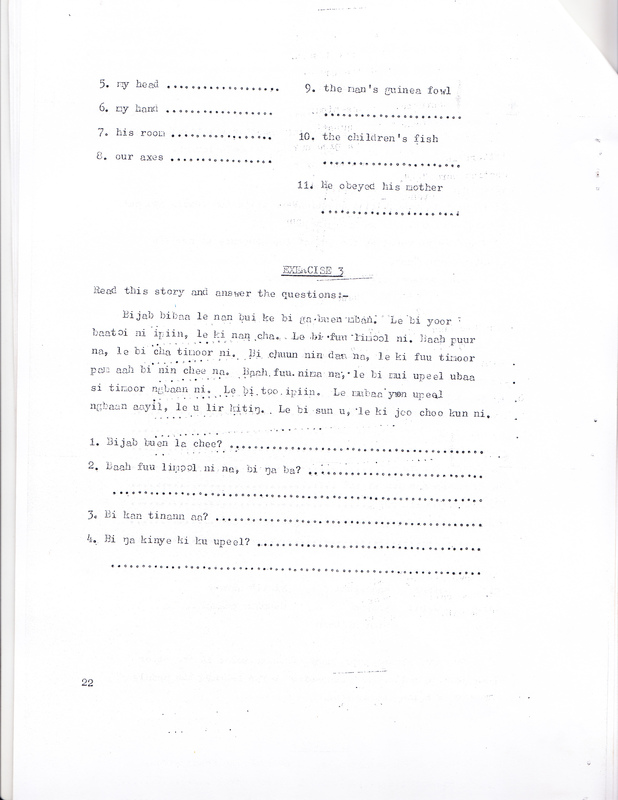 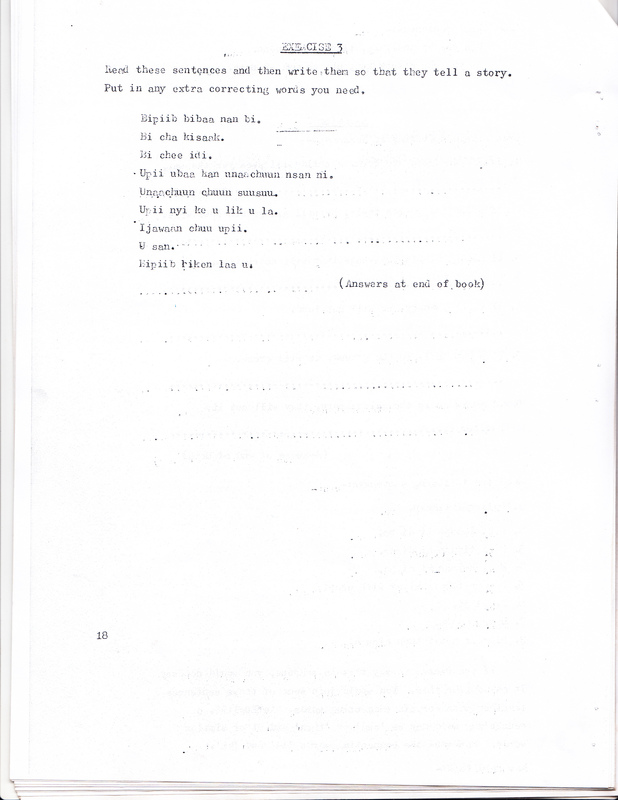 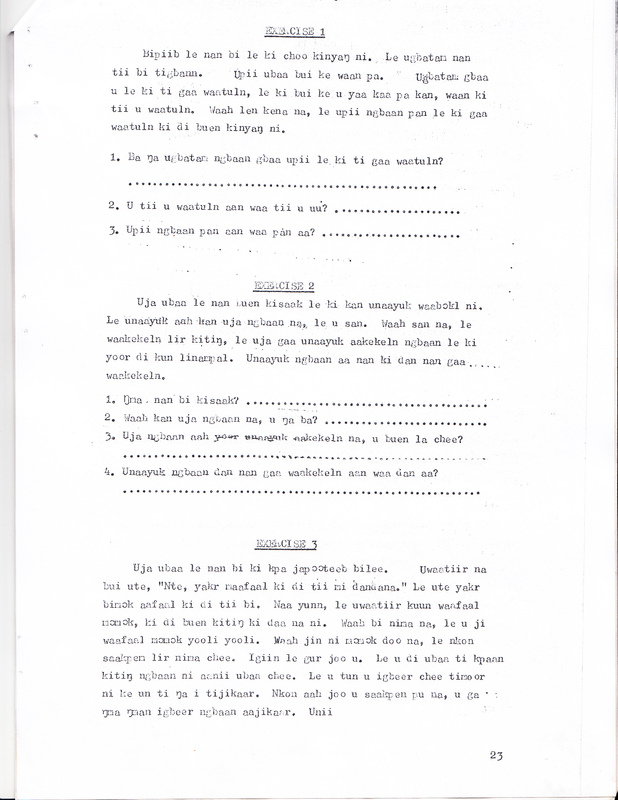 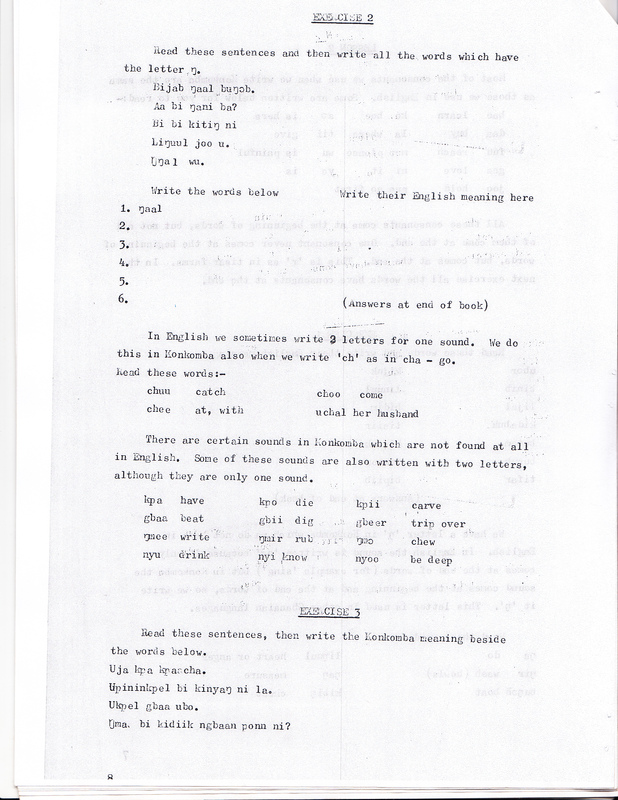 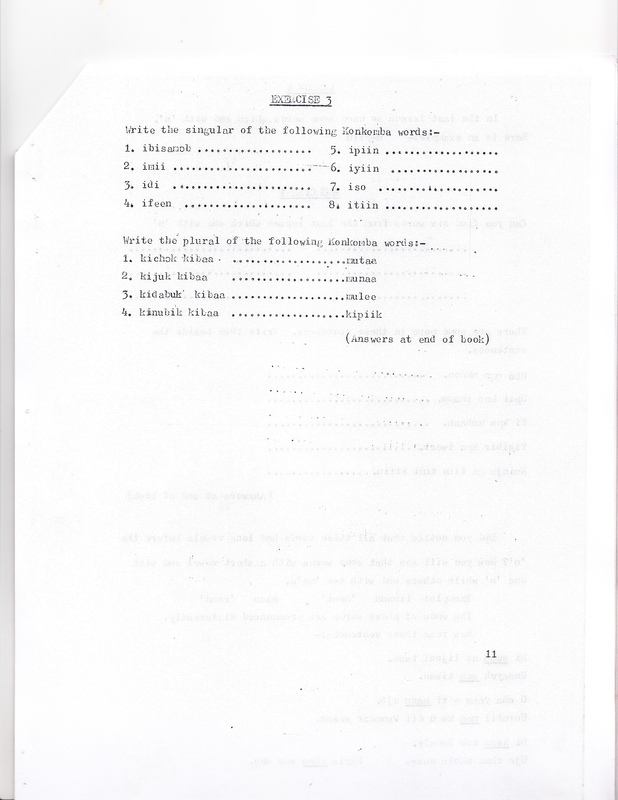 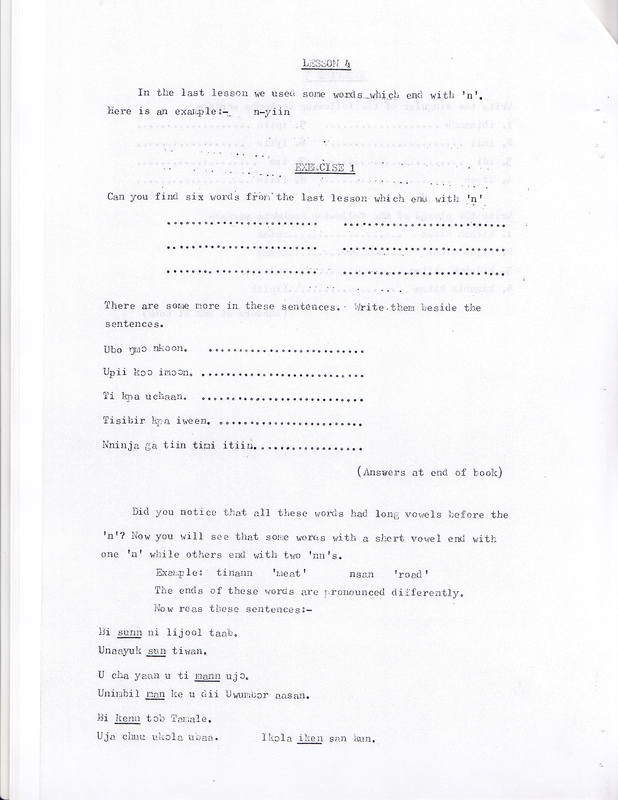 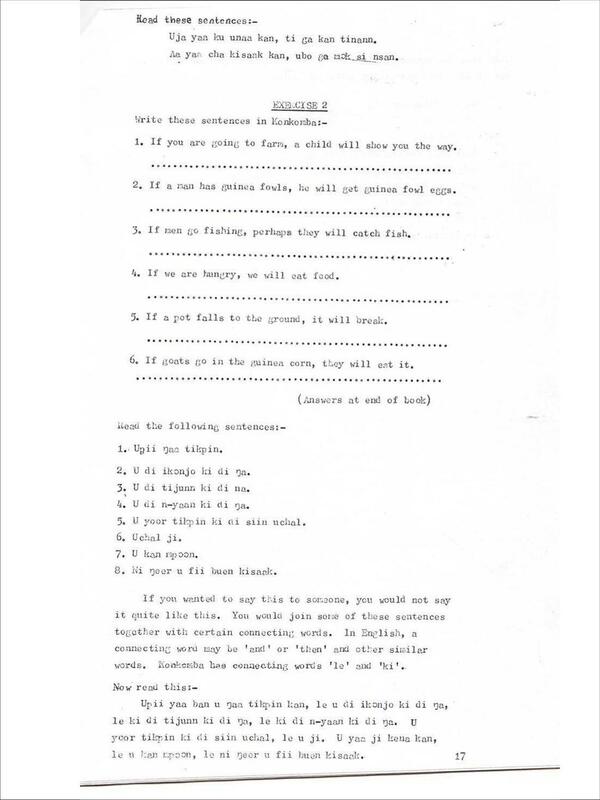 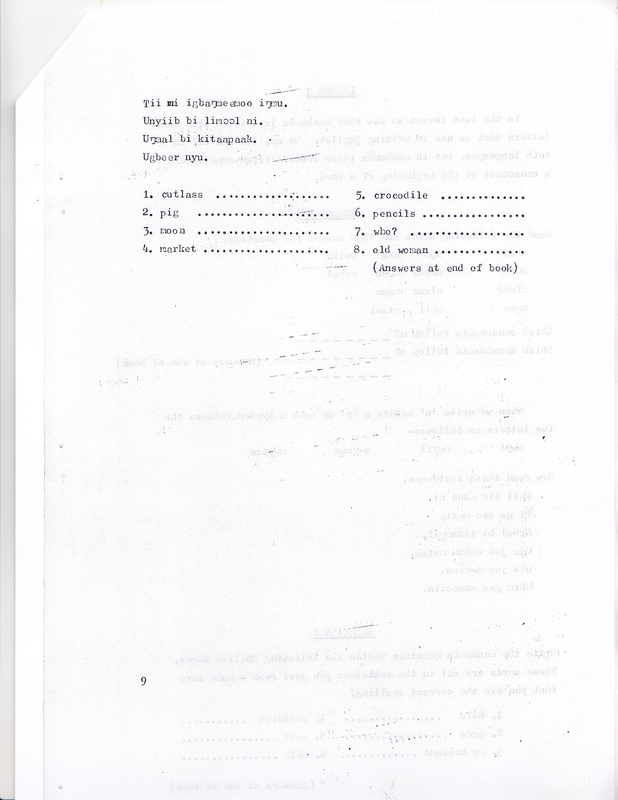 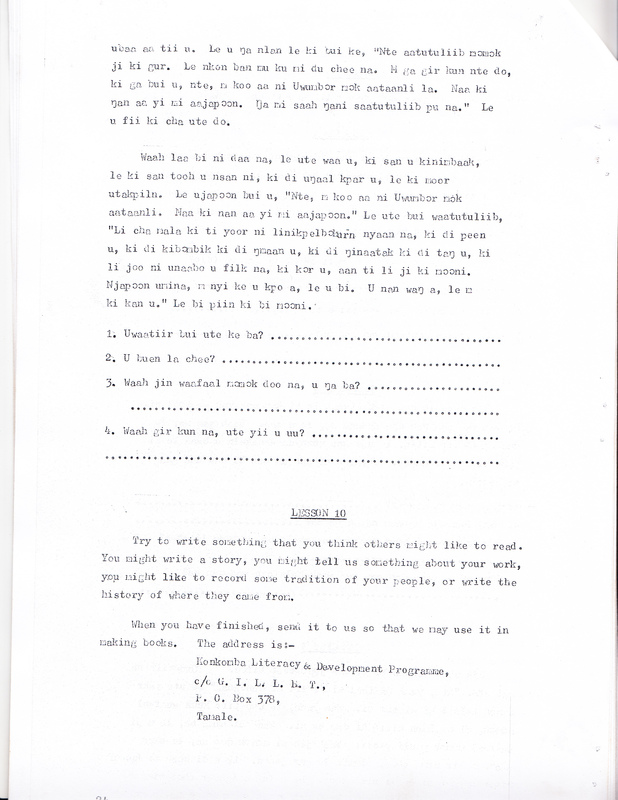 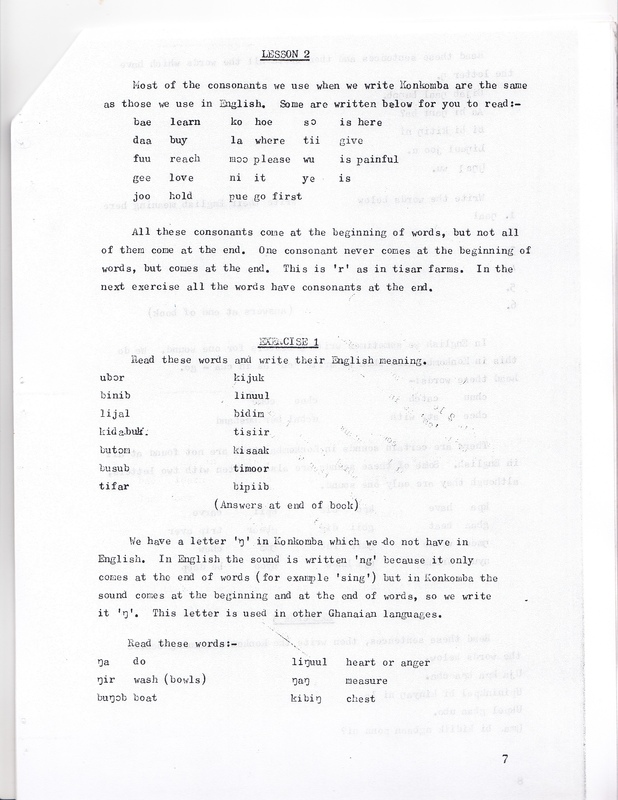 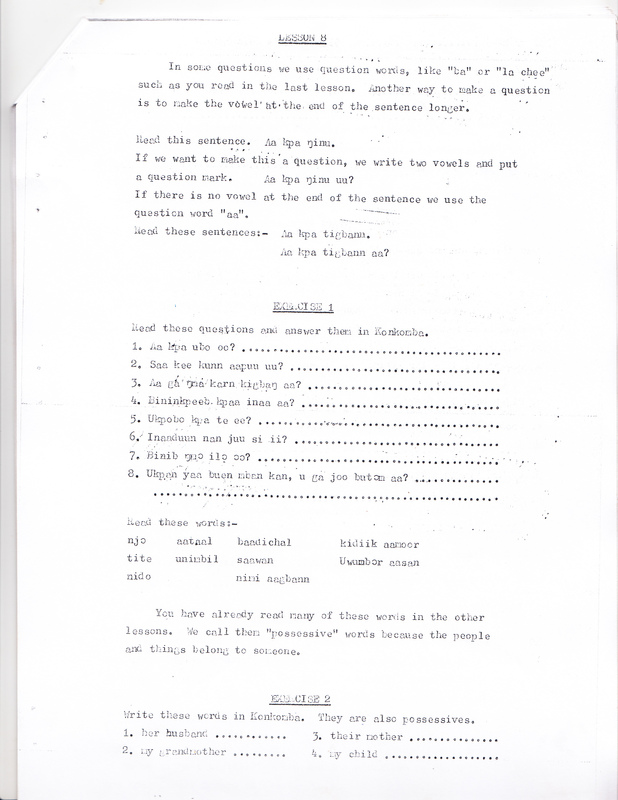 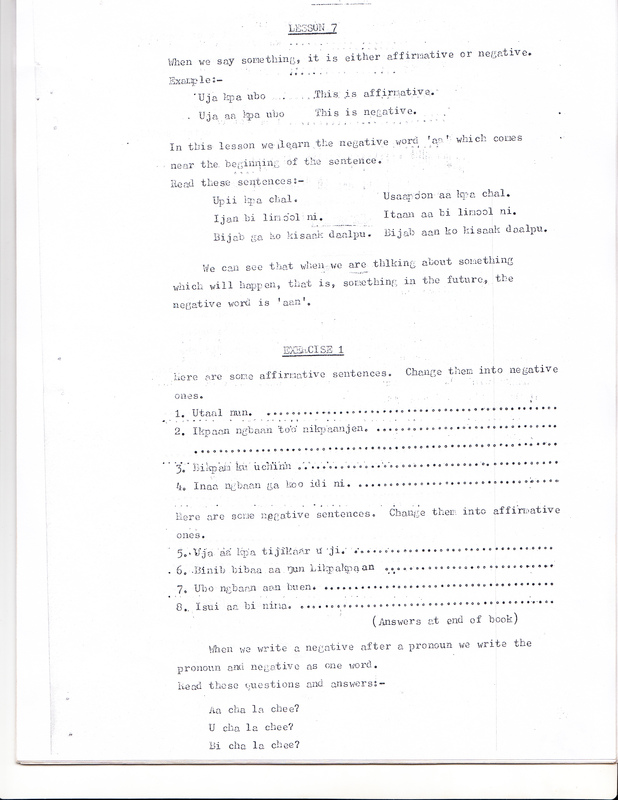 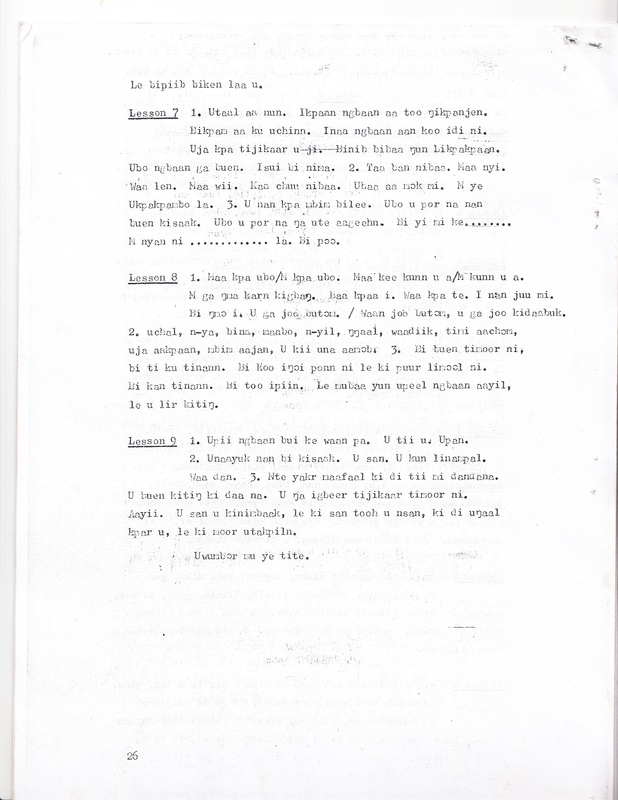 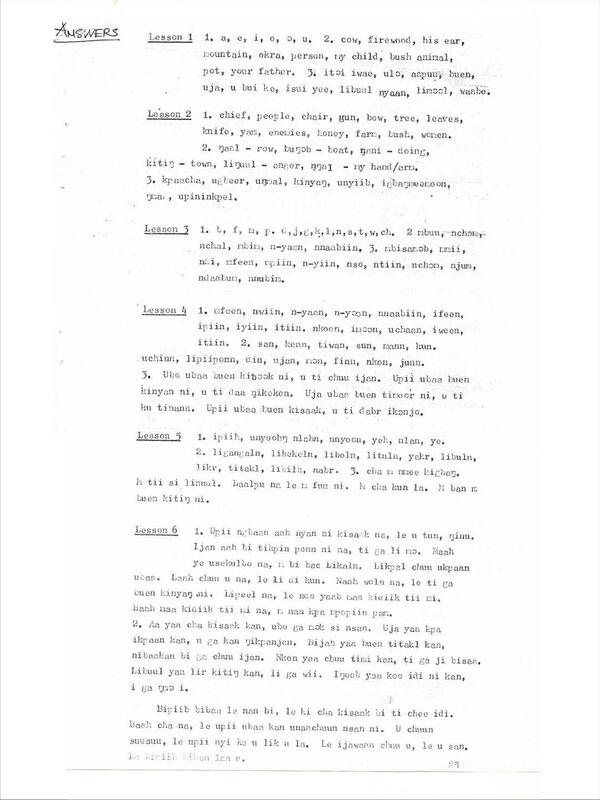 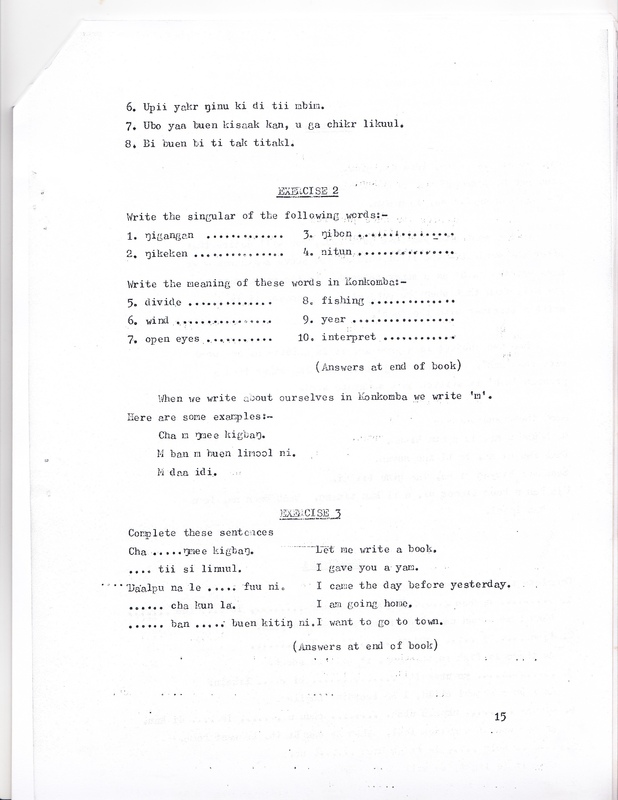 To help establish Konkomba (Likpakpaanl) as a written language.